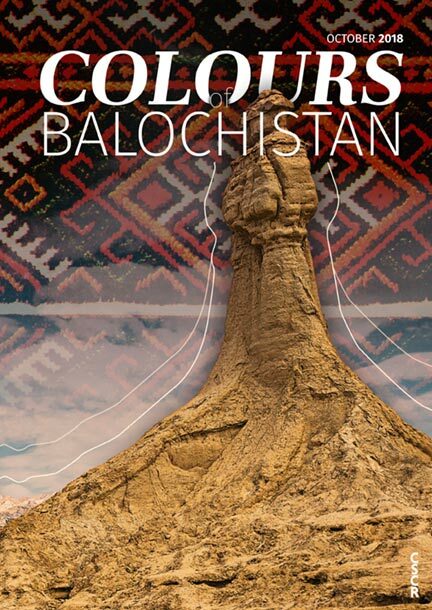 Colours of Balochistan is CSCR’s bimonthly socio-cultural magazine that aims to highlight the landscape of Balochistan. 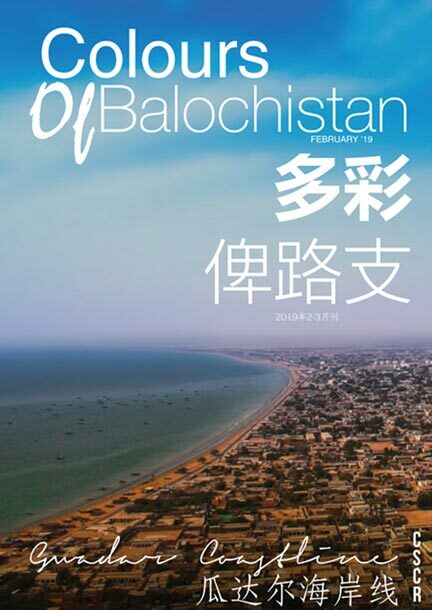 A special issue of the magazine was launched in October 2018 to mark the Asian Parliamentary Assembly session held in Gwadar. The first issue of Colours of Balochistan will be officially published from February 2019.